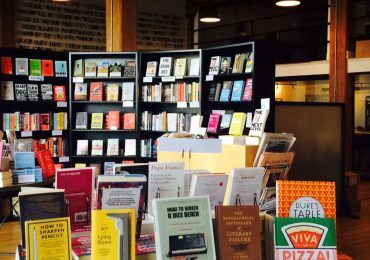 The longlist for the 2017 9mobile Prize for Literature (formerly the Etisalat Prize for Literature) has been announced. 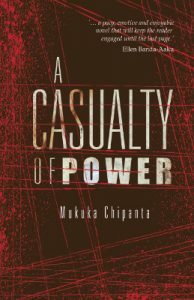 South African and Nigerian authors dominate the list, with just one finalist originating from outside those two countries: Zambia’s Mukuka Chipanta, who is longlisted for his novel A Casualty of Power. The 9mobile Prize for Literature is a Pan African prize that celebrates debut African writers of published fiction. 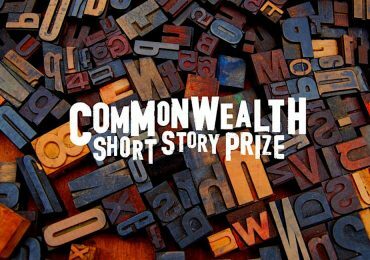 The winner takes home £15,000 (about R275,000) and a fellowship at the University of East Anglia to study creative writing. Chair of judges Harry Garuba says this year’s entries are proof of an abundance of new talent emerging from the African continent. 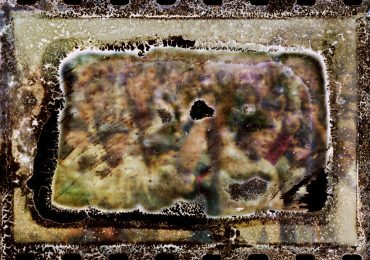 ‘The entries range through a variety of themes and preoccupations that mirror the expanse and diversity of the continent,’ he says. 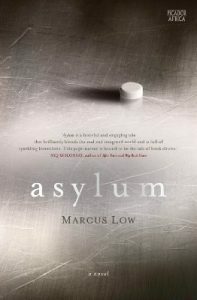 ‘The care and craft that the authors bring to the exploration of their chosen themes show a level of skill and artistry not often found in first works of fiction. 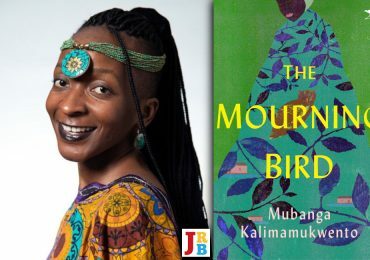 This year’s judging panel, chaired by Garuba, includes Doreen Baingana and Siphiwo Mahala, who will next choose a shortlist of three books, usually announced in January. Previous winners of the Etisalat Prize are Zimbabwe’s NoViolet Bulawayo (2013), South Africa’s Songeziwe Mahlangu (2014), Democratic Republic of Congo’s Fiston Mwanza Mujila (2015) and Jowhor Ile of Nigeria (2017). 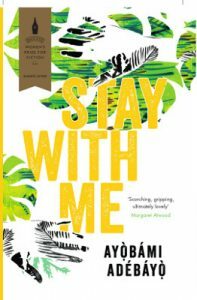 Unravelling against the social and political turbulence of 1980s Nigeria, Stay With Me sings with the voices, colours, joys and fears of its surroundings. Ayọ̀bámi Adébáyọ̀ weaves a devastating story of the fragility of married love, the undoing of family, the wretchedness of grief, and the all-consuming bonds of motherhood. It is a tale about our desperate attempts to save ourselves and those we love from heartbreak. When Ed meets Charlotte one golden afternoon, the fourteen sleeping pills he’s painstakingly collected don’t matter anymore: this will be the moment he pulls things right, even though he can see Charlotte comes with a story of her own. They try to make a life in Muizenberg, but old habits die hard, and they become embroiled in a scheme that soon slips out of their control. 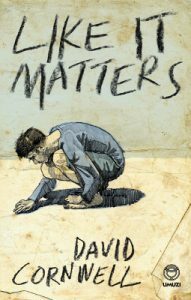 In Like It Matters, each line of text, each mark on the page, is meticulously crafted as the novel charts, with striking flair, the life of a man cast adrift. 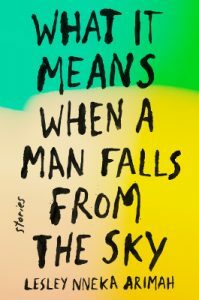 Ifiok, a young journalist working for the government radio station in Lagos, Nigeria, aspires to always do the right thing but the odds seem to be stacked against him. Government pressures cause the funding to his radio drama to get cut off, his girlfriend leaves him when she discovers he is having an affair with an intern, and kidnappings and militancy are on the rise in the country. When Ifiok travels to his hometown to do a documentary on some ex-militants’ apparent redemption, a tragi-comic series of events will make him realise he is unable to swim against the tide. 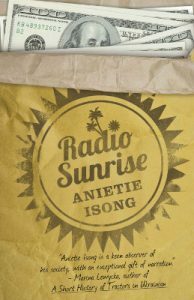 Radio Sunrise paints a satirical portrait of (post) post-colonial Nigeria that builds on the legacy of the great African satirist tradition of Ngũgĩ wa Thiong’o and Ayi Kwei Armah. 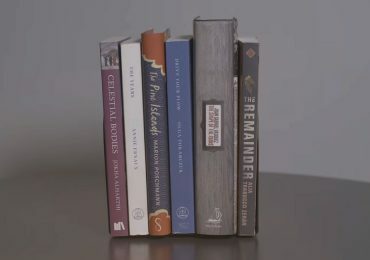 When a reclusive printmaker dies, his friend inherits the thousands of etchings and drawings he has stored in his house over the years. Overwhelmed by the task of sorting and exhibiting this work, she seeks the advice of a curator. 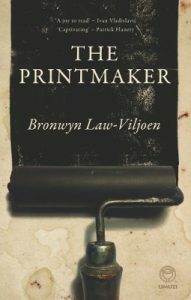 When the curator discovers a single, sealed box addressed to a man in Zimbabwe, she feels compelled to go in search of him to present him with the package, hoping to find an answer to the enigma of the printmaker’s solitary life. The day a stained brown envelope arrives from Taduno’s homeland, he knows that the time has come to return from exile. 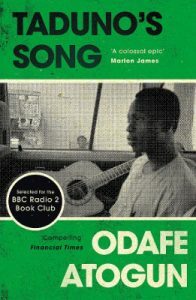 Arriving full of hope, the musician discovers that his community no longer recognises him and no one recalls his voice. His girlfriend Lela has disappeared, taken away by government agents. He wanders through his house in search of clues but any trace of his old life has been erased. As he realises that all there is left of the house and of himself is an empty shell, Taduno finds a new purpose: to unravel the mystery of his lost life and to find his lost love. Through this search, he comes to face a difficult decision: to sing for love or to sing for his people. In ‘Who Will Greet You at Home’, a National Magazine Award finalist for The New Yorker, A woman desperate for a child weaves one out of hair, with unsettling results. In ‘Wild’, a disastrous night out shifts a teenager and her Nigerian cousin onto uneasy common ground. In ‘The Future Looks Good’, three generations of women are haunted by the ghosts of war, while in ‘Light’, a father struggles to protect and empower the daughter he loves. And in the title story, in a world ravaged by flood and riven by class, experts have discovered how to ‘fix the equation of a person’—with rippling, unforeseen repercussions. Hamoonga Moya’s journey would take him a long way from the township of his youth on the Zambian Copperbelt. Life in the capital brought him new friends, and new ideas, and his journalism studies introduced him to ethical dilemmas. Should we take sides when looking at the social impact of the Chinese-owned mines? Who should we blame for the impoverishment of our citizens—the new owners, or the government that made the sale? Is a stadium worth more than a hospital? Outside the classroom, Hamoonga’s life, and his hope for the future, were soon entangled in a web of greed, international crime, and betrayal. Only in the end will he know who his true friends are. For Kari du Toit, Valentine’s Day will never be the same again. When the love of her life reveals he’s been unfaithful to her, life, romance, and everything in-between come crashing down. Suddenly it seems as if her previous life—one far removed from Bloubergstrand’s sandy beaches—is slowly catching up with her. 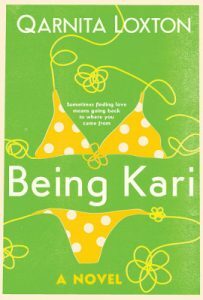 After ten years of silence, Kari receives a call from her estranged brother. At the foot of Devil’s Peak, where neighbourly salaams and burkas are as ordinary as yellow polka-dot bikinis in Blouberg, she once again becomes Karima Essop, daughter of Amina and Farouk Essop. Daughter, sister, deserter. For Kari, sometimes finding love means going back to where you came from.